Today's post is a random smattering of thoughts, things lately on my mind and recent stuff I have been up to. Would love you comments, feedback, thoughts on any of my below musings! 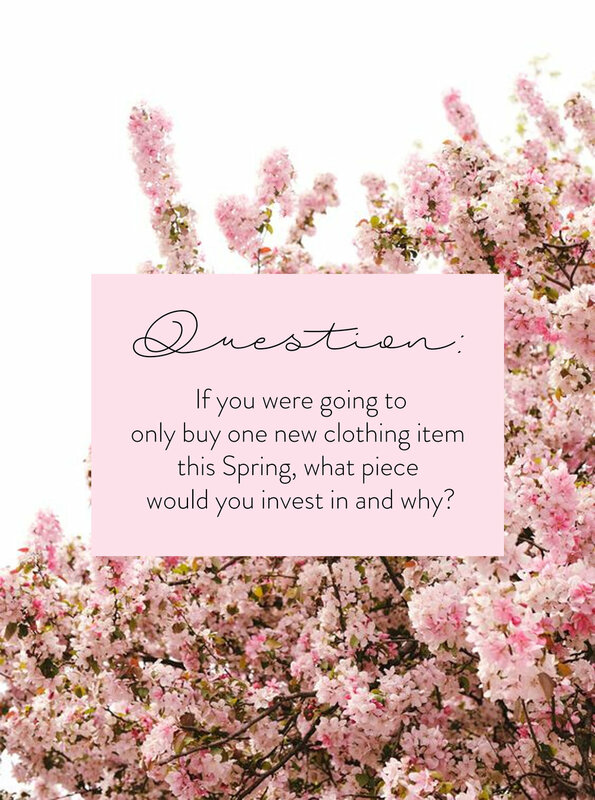 If I was buying just one new piece of clothing this Spring I would make it one that I could get a lot of wear out of it. This season that piece is a printed midi skirt. Whether in floral, solid or striped, a printed midi skirt is super versatile and easy to wear.